LOCATION, LOCATION, LOCATION! 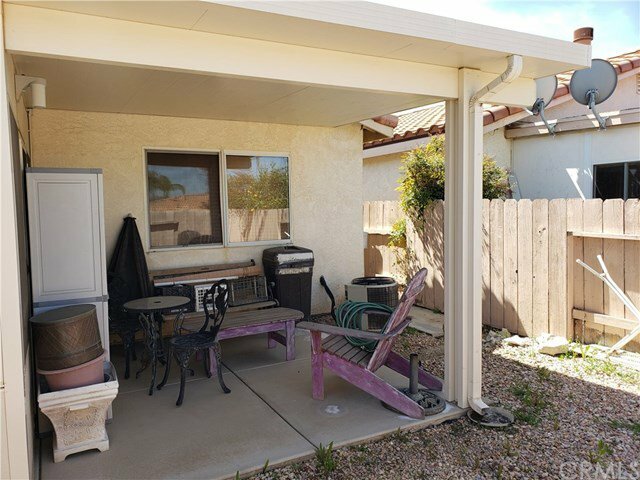 Lovely home in the Casa Blanca 55+ Community. 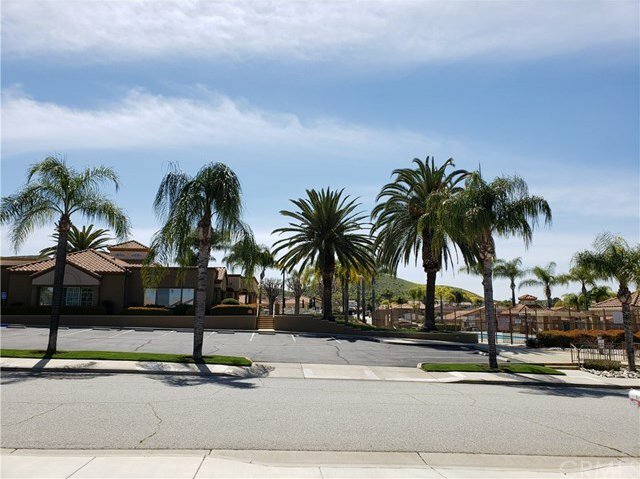 Walk out your front door and go directly across the street to the POOL and CLUBHOUSE! 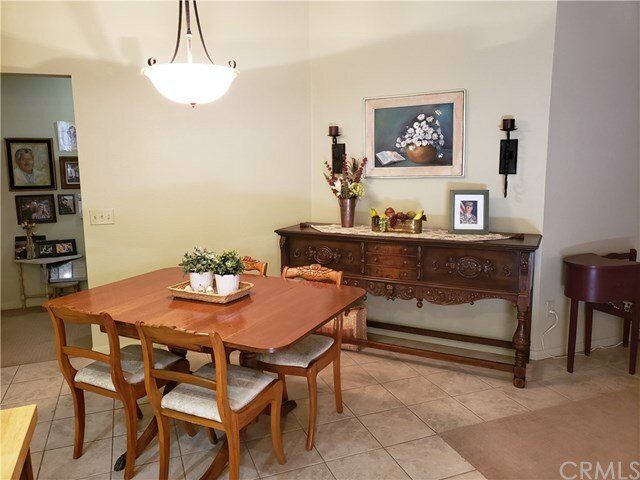 Enter into the inviting living room and separate dining area. Sliding door in living room leads to the room addition of 10 x 15 that is being used as an artist’s studio (makes the home total square footage of 1266 sq ft). 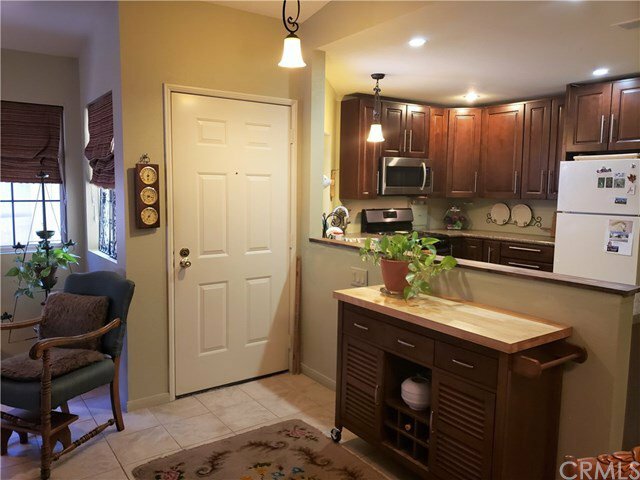 Kitchen has been remodeled with beautiful dark wood cabinets and stainless steel appliances. Spacious master suite with two mirrored door closets. Extra closet and linen space in hallway. Secondary bedroom also has mirrored closet doors. 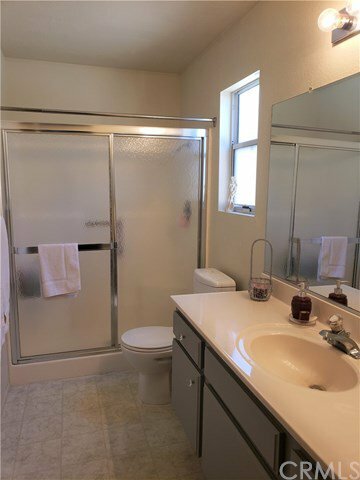 2nd bath is next to bedroom and in the hallway has a door to close off bedroom and bath as a separate suite. Back yard has a covered patio for sitting outside relaxing in the shade. LOW TAX RATE!! 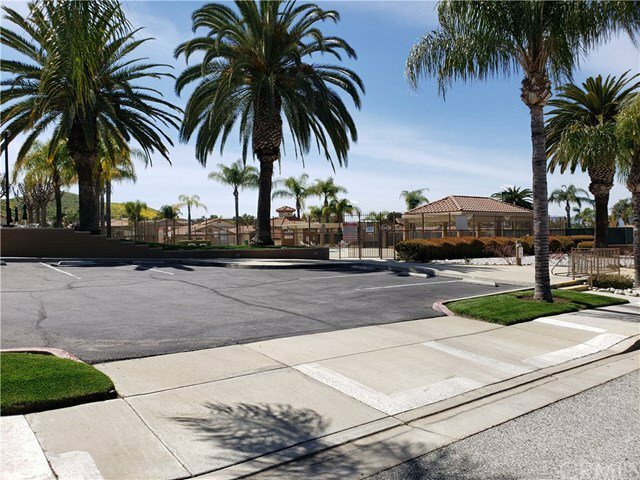 This active community has an Olympic sized pool, spa, tennis courts, BBQ area and exercise room. 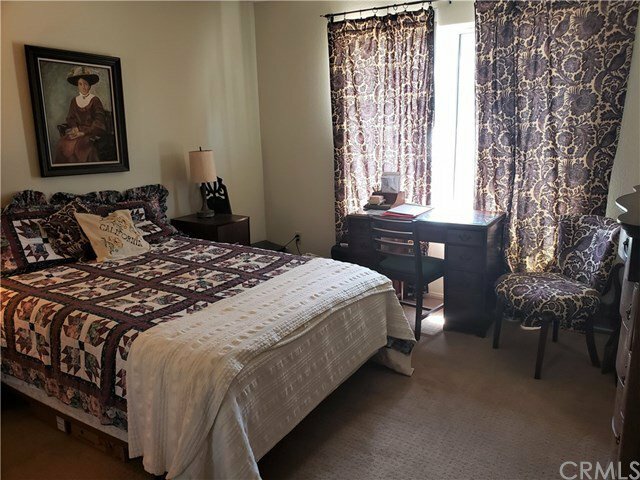 Close to the 215 freeway, shopping and only 1.3 miles to Menifee Valley Medical Center. Call for your private showing today!